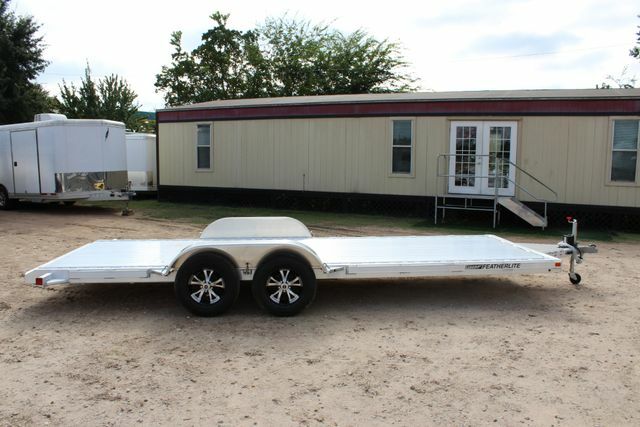 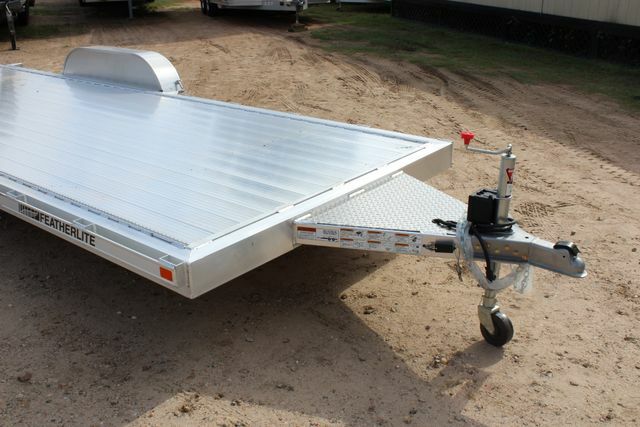 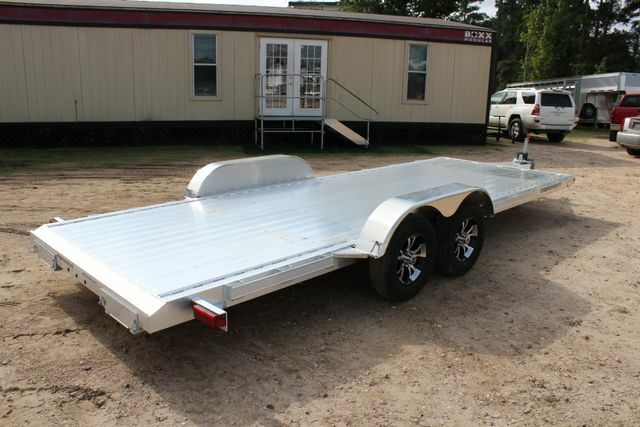 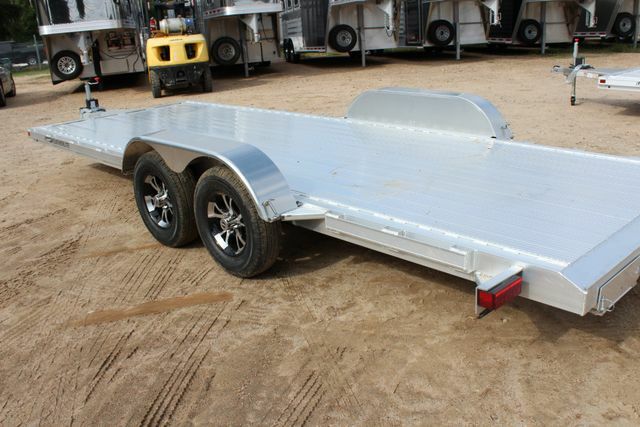 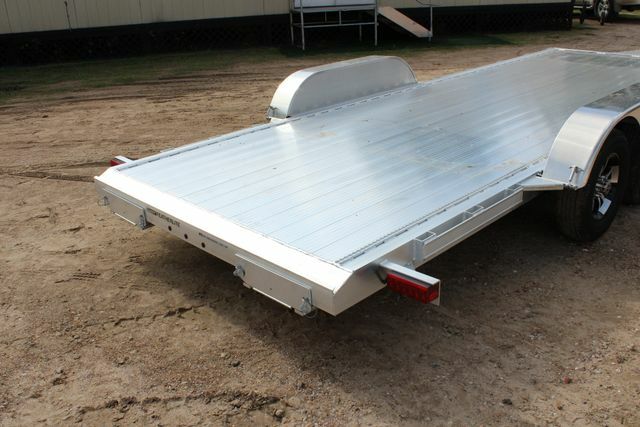 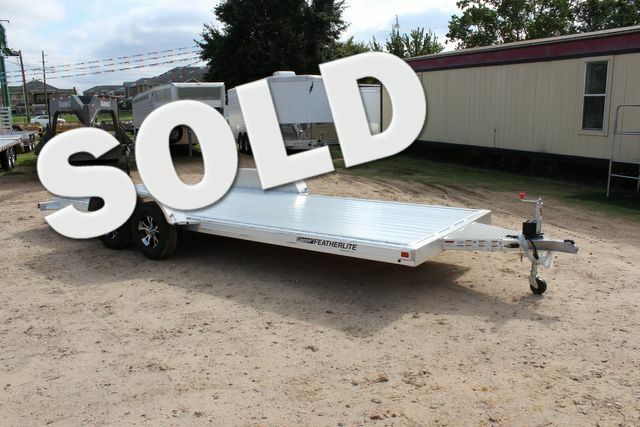 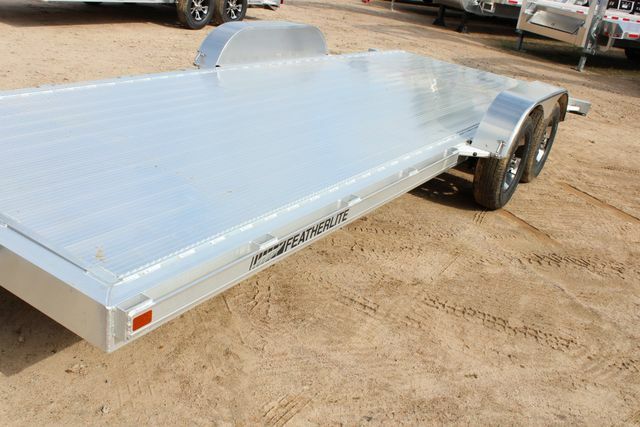 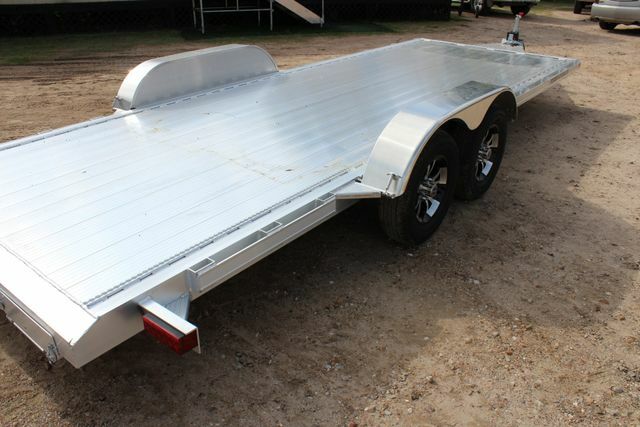 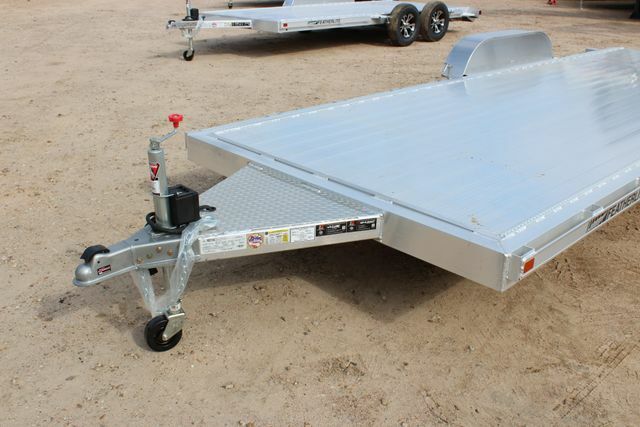 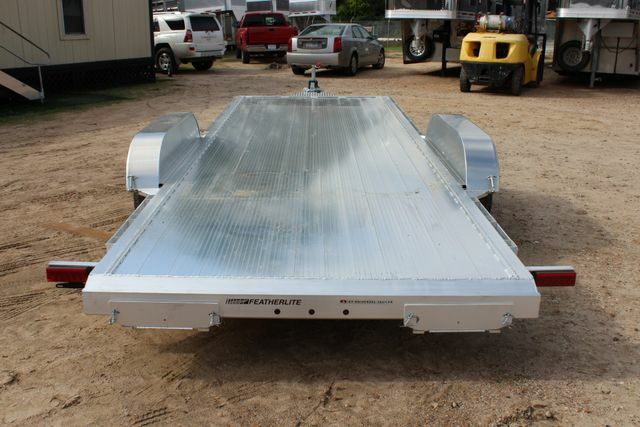 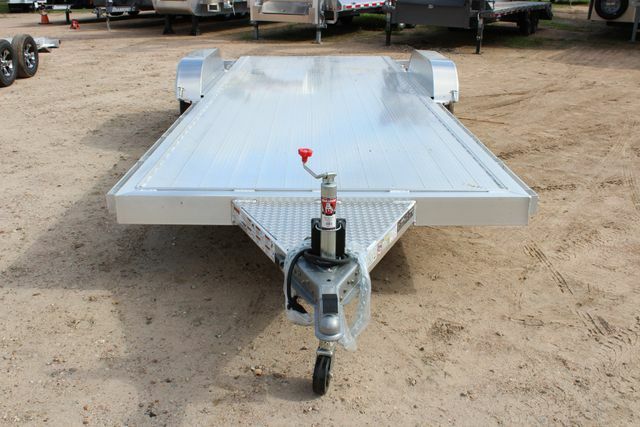 You are considering a brand new, unregistered 2019 FEATHERLITE 3182 - 20' - Aluminum Bumper Pull Car Trailer. 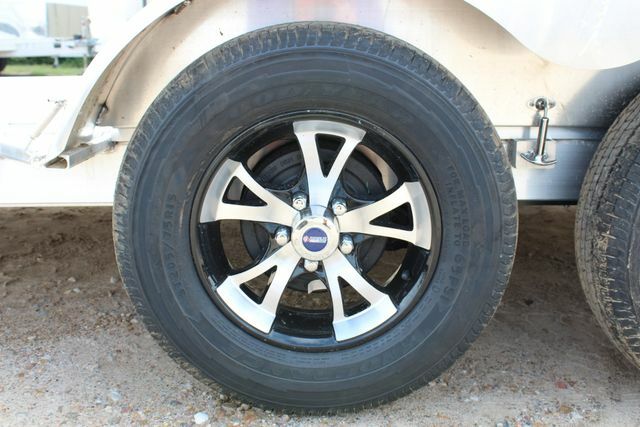 FEATHERLITE Installed Features & Options: 3182 - 20' Car Trailer, Tandem 3.5K Dexter Rubber Torsion Axles, Electric Brakes both axles, Black Aluminum Wheels, and Goodyear 205/ 75 R15 Tires. 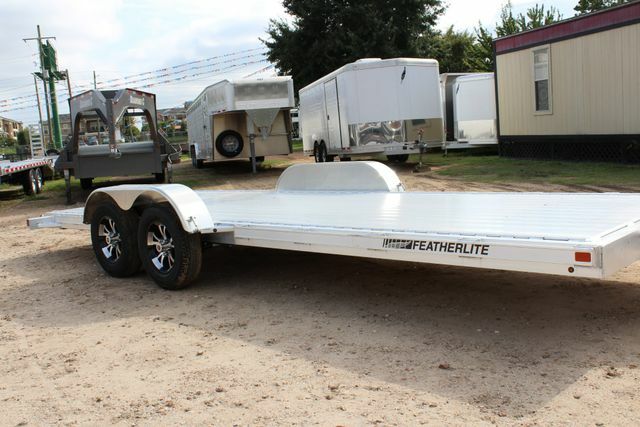 You get additional confidence and security with Featherlite’s 10-year limited structural warranty* now available on 2013 and newer model year Featherlite trailers. 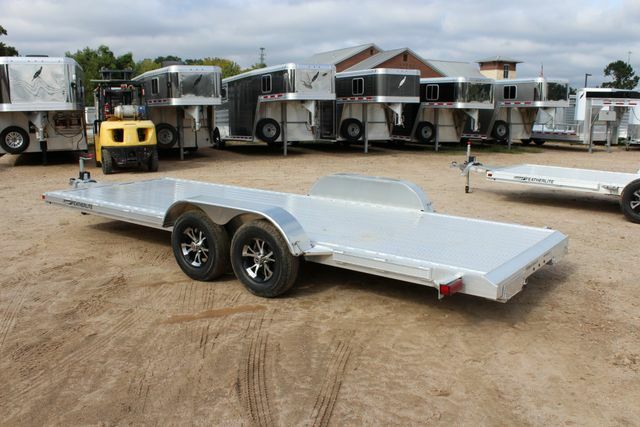 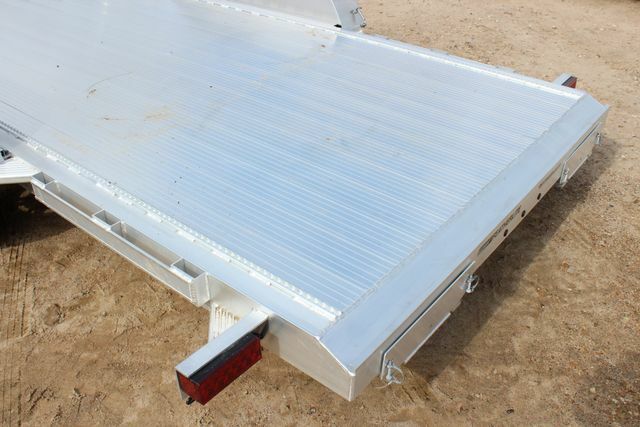 For a period of 10 years from the date of purchase, when properly maintained and used in normal consumer use, the main frame and super structure of the trailer, consisting of the bottom rail, floor cross-members, side posts, roof rail extrusions, king pin and sub frame of the trailer, will be free from defective materials and/or workmanship. 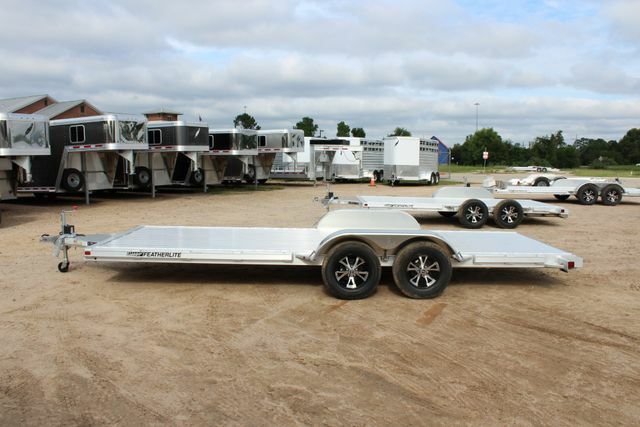 10-year warranty does not apply to floors, floor boards, running gear or axles. 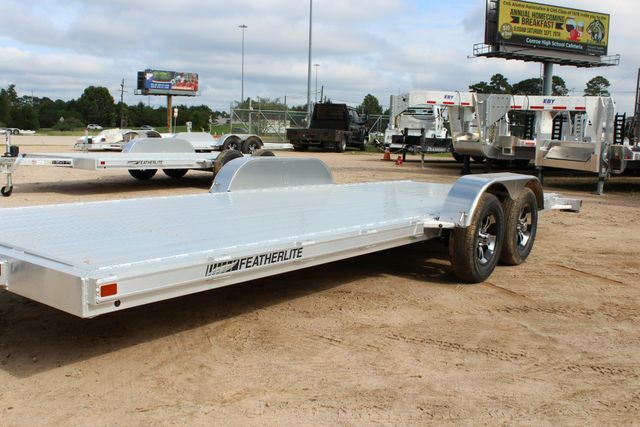 For a period of one year from date of purchase, when properly maintained and used in normal consumer use, all other parts of the trailer manufactured and installed by Featherlite will be free from defective materials and/or workmanship. 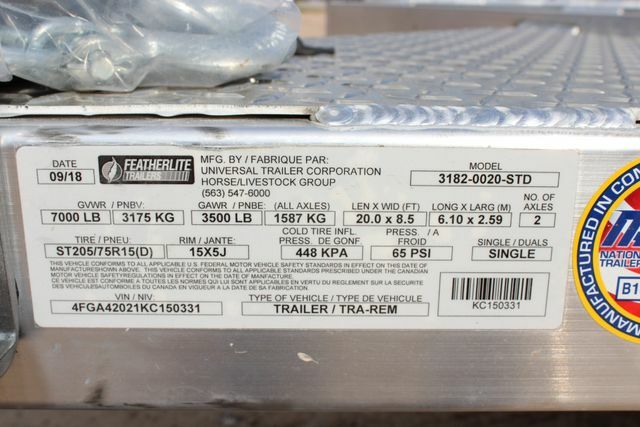 All component parts manufactured or supplied by a vendor to Featherlite, such as axles, jacks, floors or any other materials, are warranted for one year except where the original equipment manufacturer’s warranty for such component is greater than one year, in which case the vendor warranty shall apply. 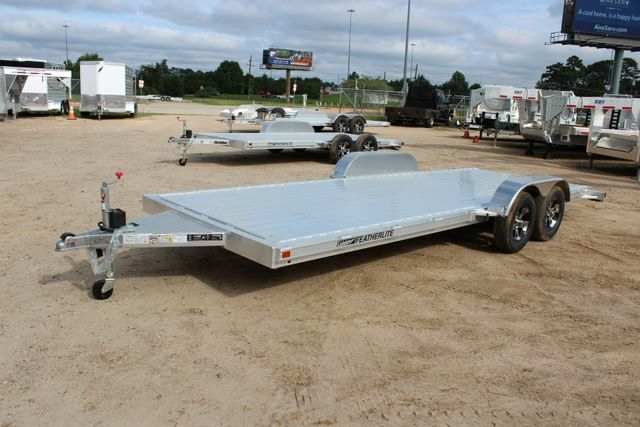 10-year warranty not applicable on select commercial trailers.